Because of the specialized nature of the product we advise you to contact us directly via email featherdownbulk@gmail.com or call us by phone (+380) 67 466 86 07. The company was founded in 2007 and is located in Kyiv, Ukraine. It has branches in Moldova and Poland. We are a processor of goose and duck down and feathers. 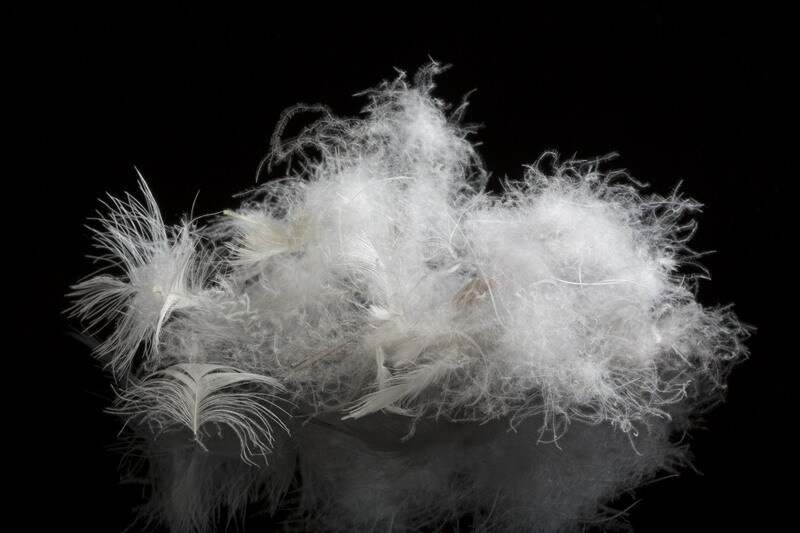 Our feather and down products are made by using only hygienic methods to ensure that these feathers are hypo-allergenic and include only natural materials. IL-PROM PLUS Ltd. is a company dedicated to quality, flexibility, and above all customer satisfaction. We have a complete manufacturing facility, which is located in Vinnytsia region, Ukraine. It comprises feather drying machines, washing machines, sorting machines and bale filling boxes.